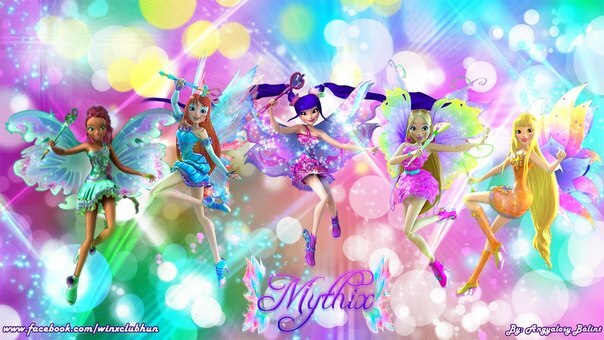 Winx club Mythix. . Wallpaper and background images in the Winx Club club tagged: photo mythix season 6 bloom stella flora musa aisha. This Winx Club fan art might contain fingerhut, digitalis, japanische aprikose, mei, ume, prunus mume, strauß, korsage, sträußchen, sträusslein, blumenstrauß, posy, nasegay, and corsage.